Phoenix Imaging offers a wide range of Machine Vision Lighting Systems to meet the needs of just about every type of application. 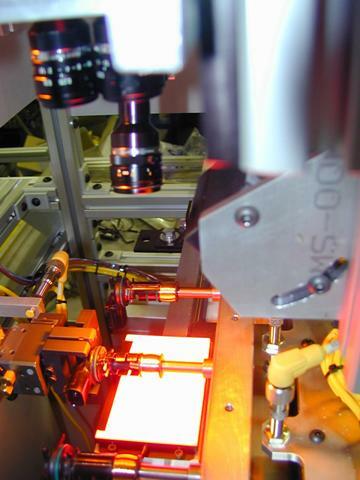 Whether you needs mandate fluorescent, halogen or light emitting diodes (LED's) for the machine vision application we offer it at a price to meet or beat the competition. We have a range of over 400 lighting products, all designed to insure a successful implementation in your vision product. All of the lighting products are designed for industrial use and are built to last years of service. LED lighting systems include LED spotlights, LED backlights, LED ring lights, and Diffuse On-Axis LED lighting systems. If you need a special lighting configuration we probably manufacture it or will help you design one to meet your requirements. Products are made right in our factory so you are guaranteed the lowest prices possible and with quality materials and workmanship, made in the U.S.A. 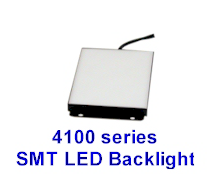 Lights are available is Red, White, Blue and Green colors, 12VDC or 24VDC operating voltages. A wide selection of sizes are available, in 30 mm x 30 mm increments. Phoenix Imaging offers a wide selection of machine vision lighting products including LED backlights, LED spotlights, LED floodlights, industrial grade fluorescent lamps and fixtures, and precision halogen lighting sources. 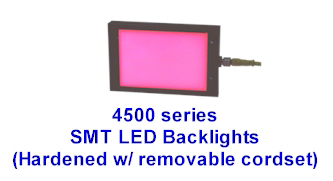 See the appropriate lighting system page for list price information or contact the Phoenix Imaging Office at 734.744.9275 for the latest pricing information. Volume discounts are available. New lighting products are added on a regular basis and may not be found in this web site. If you have a specific customer requirement be sure to contact the sales engineer for information.